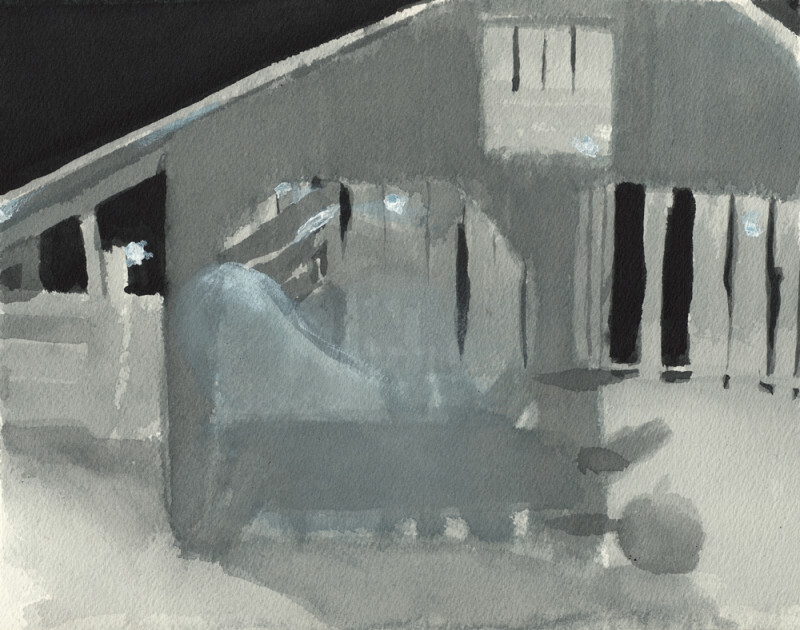 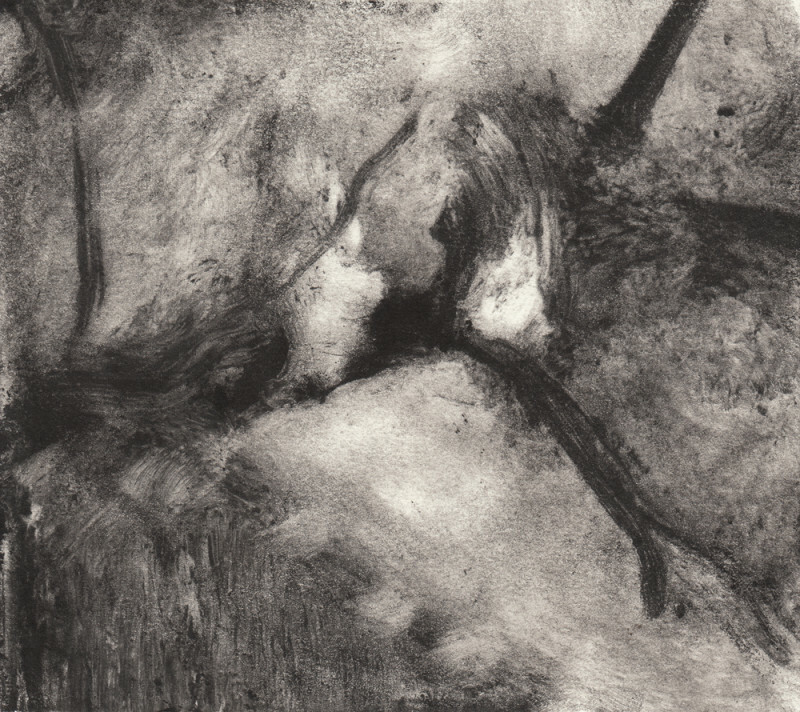 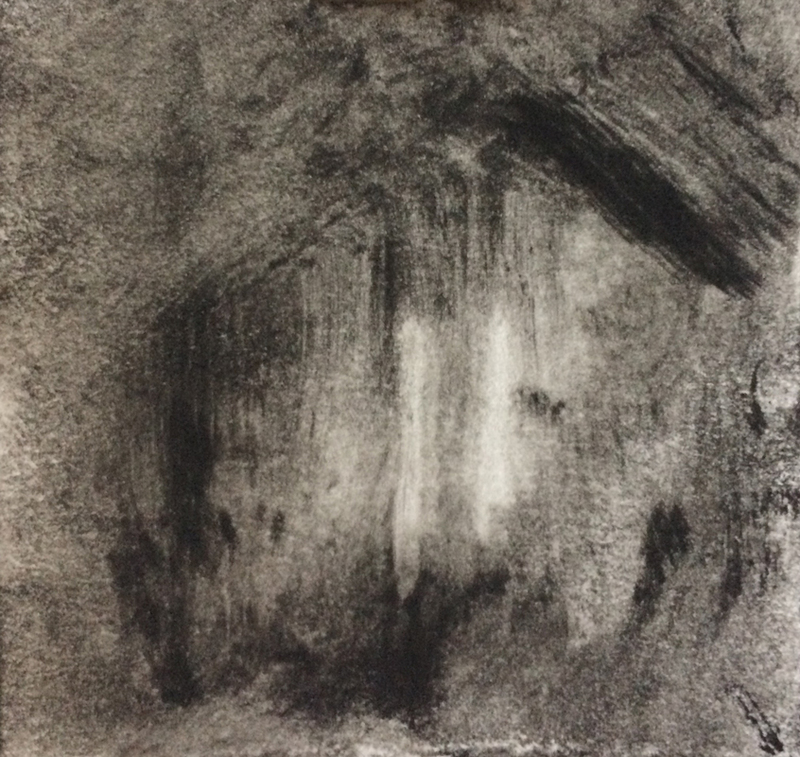 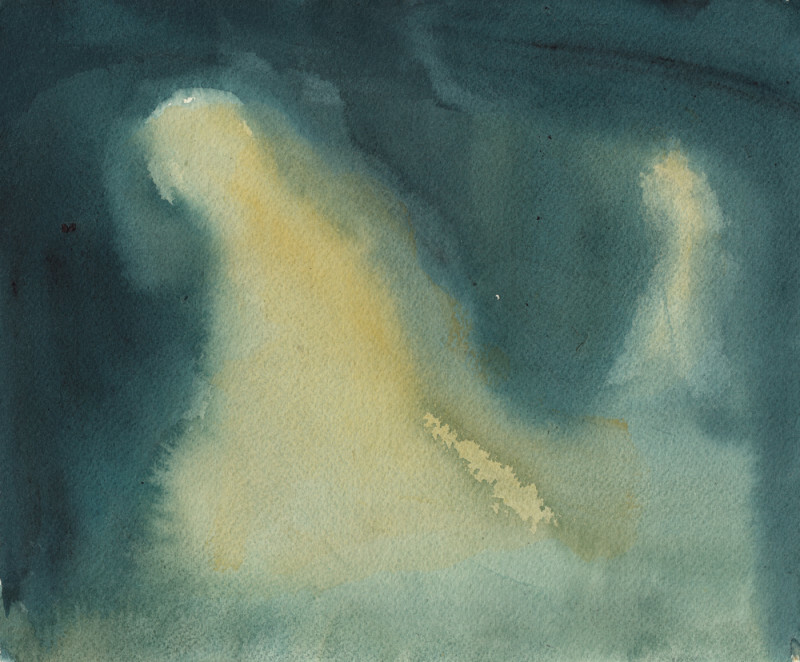 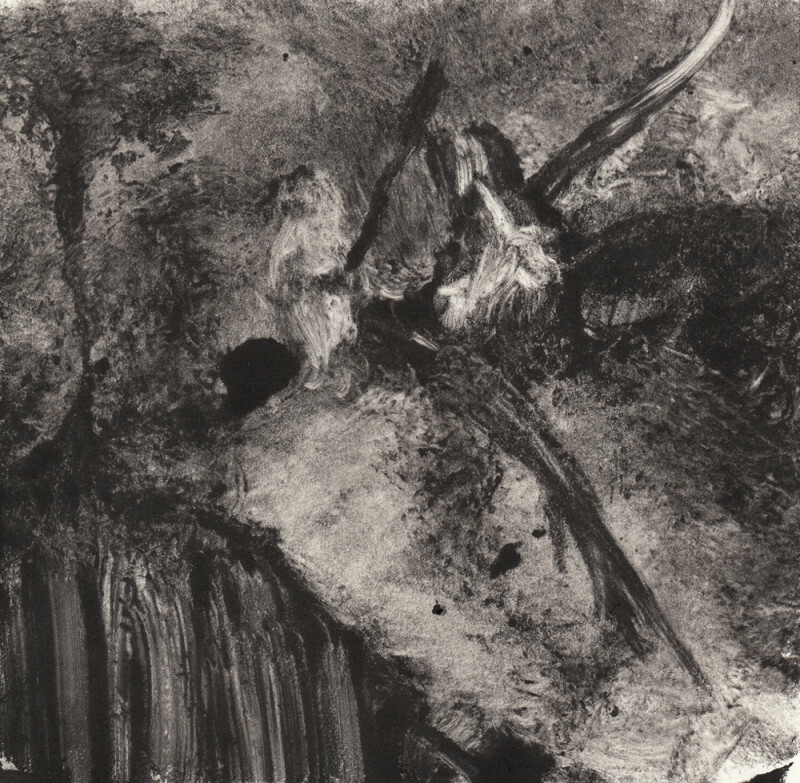 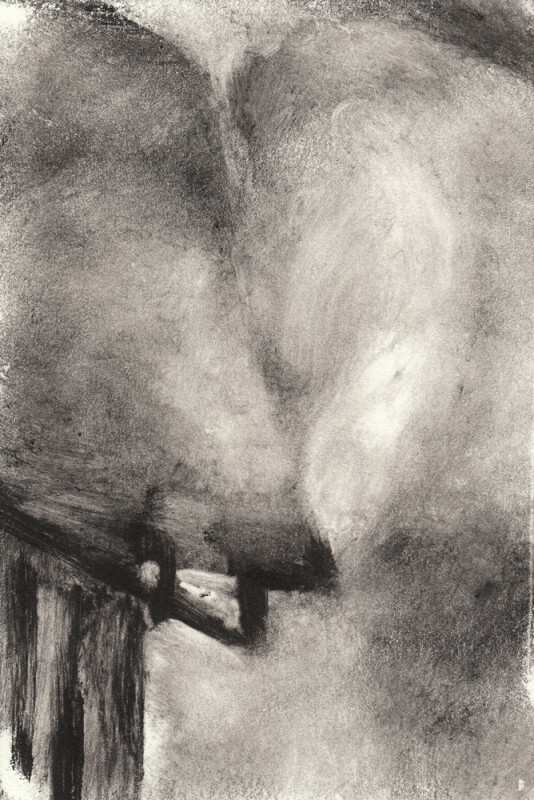 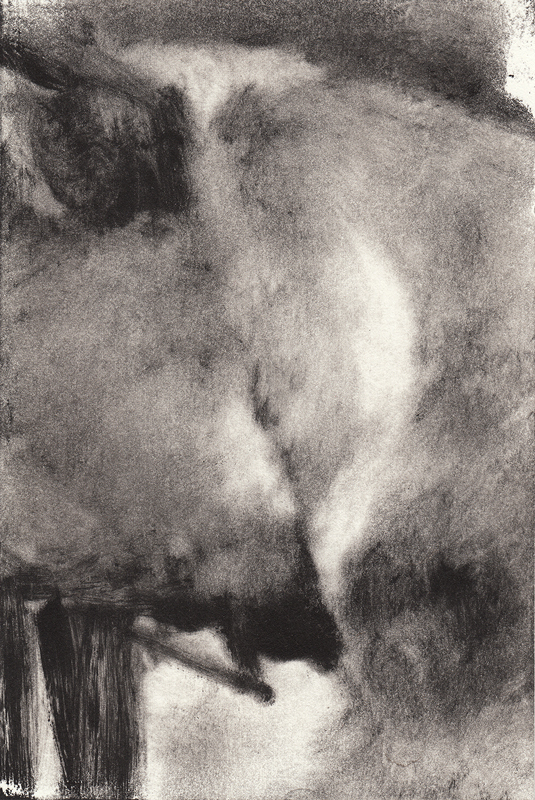 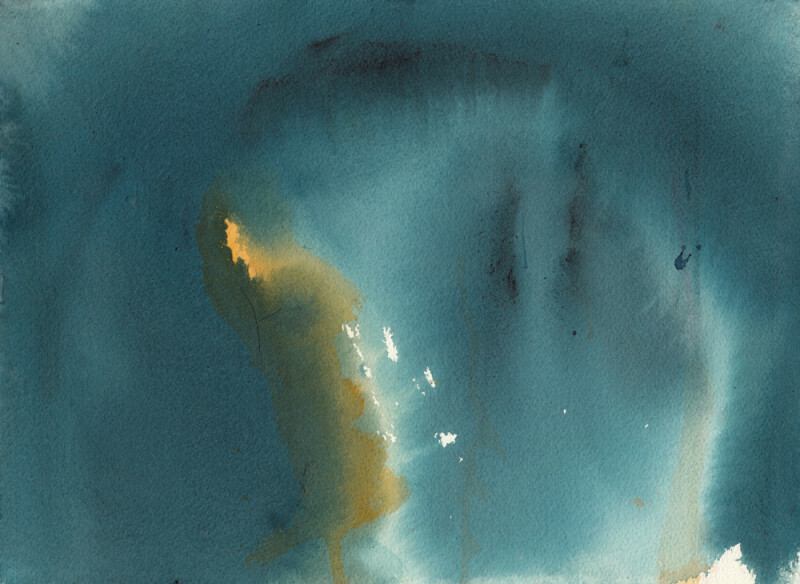 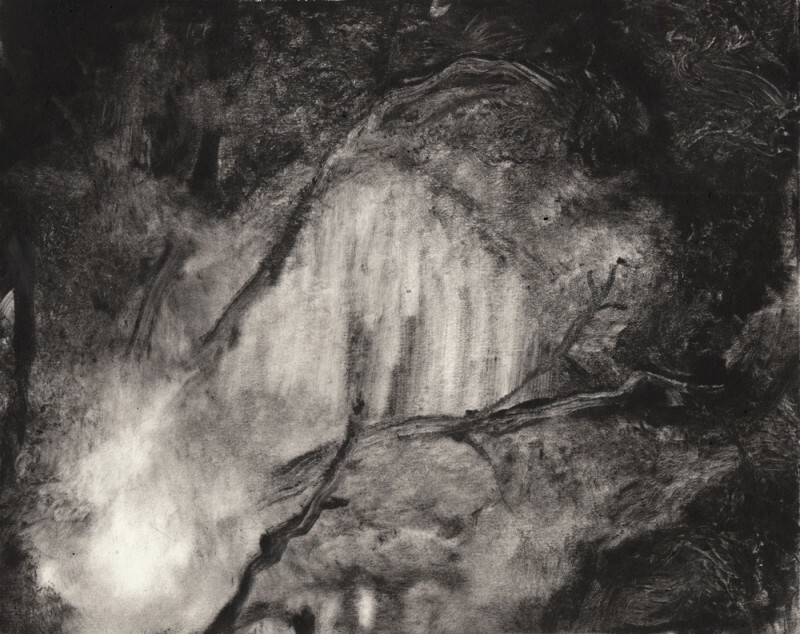 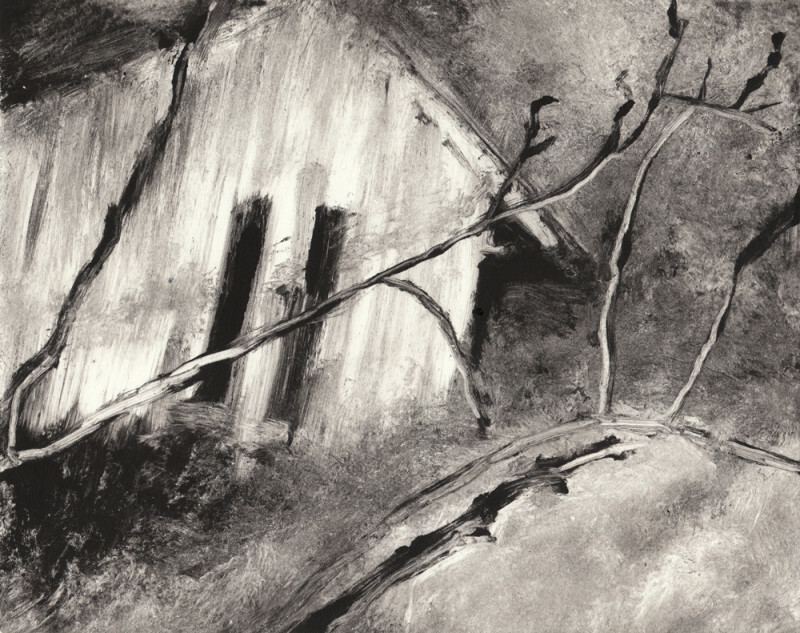 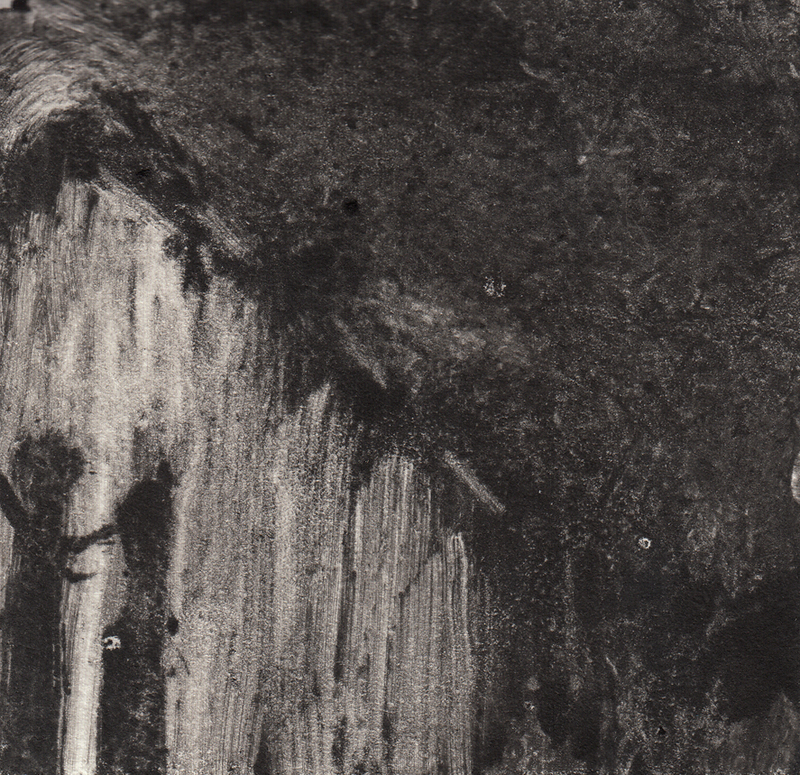 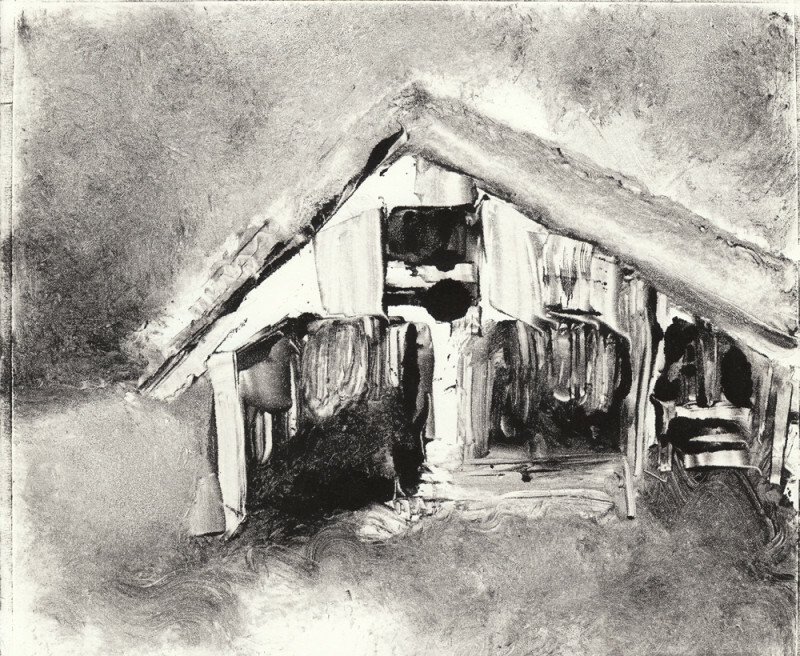 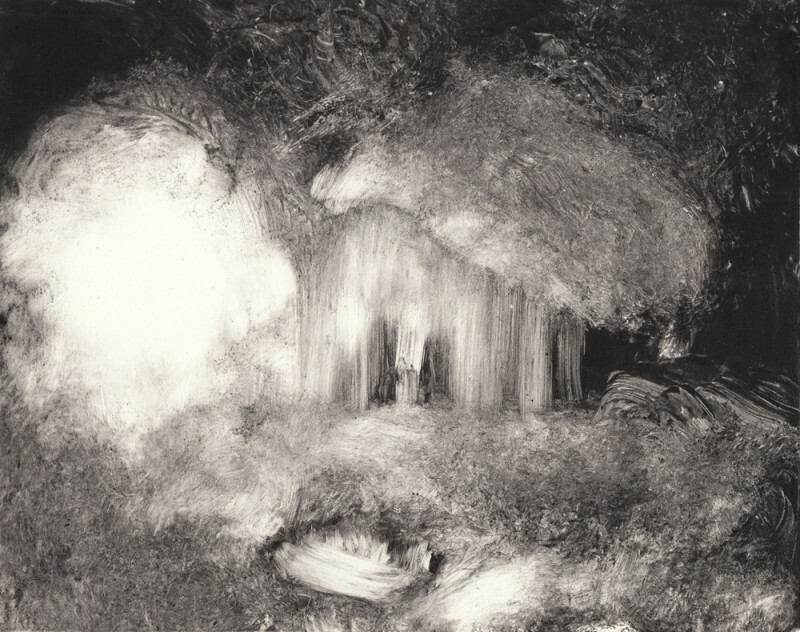 Recently my drawings have evolved into more immediate, luminous watercolors and monotypes as I explore new ways to express the emotions embodied in the Abandoned Series, free from technical and representational constraints. 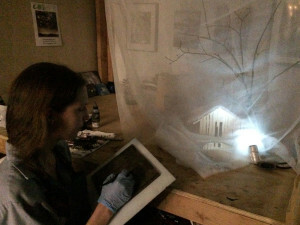 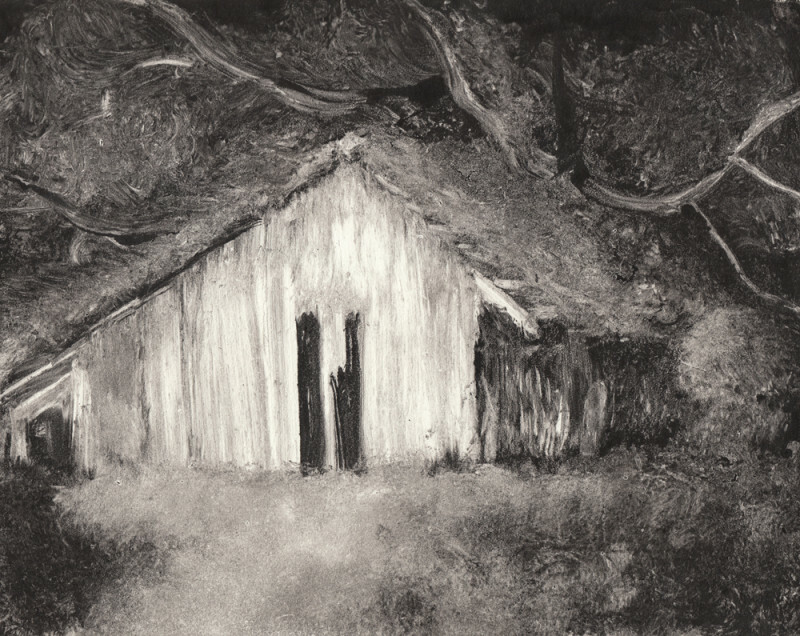 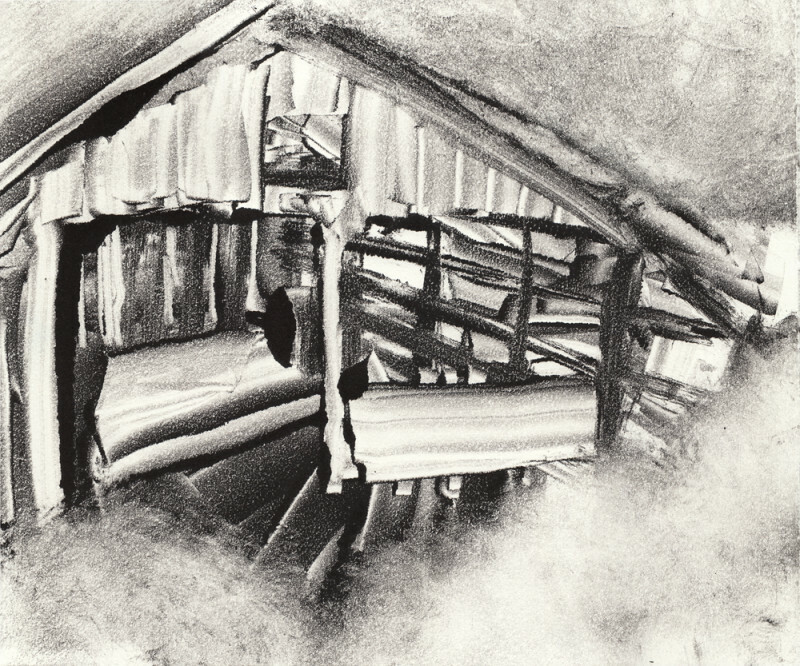 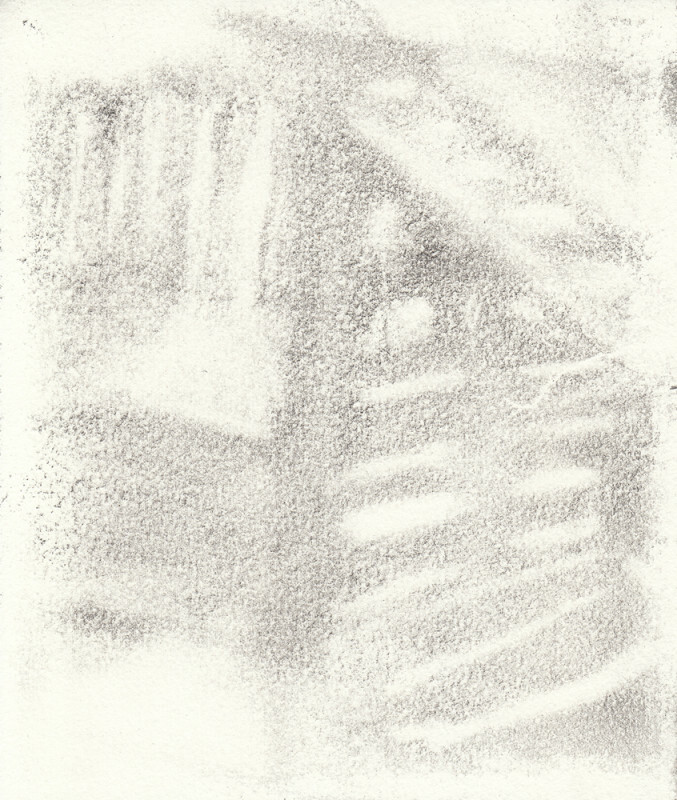 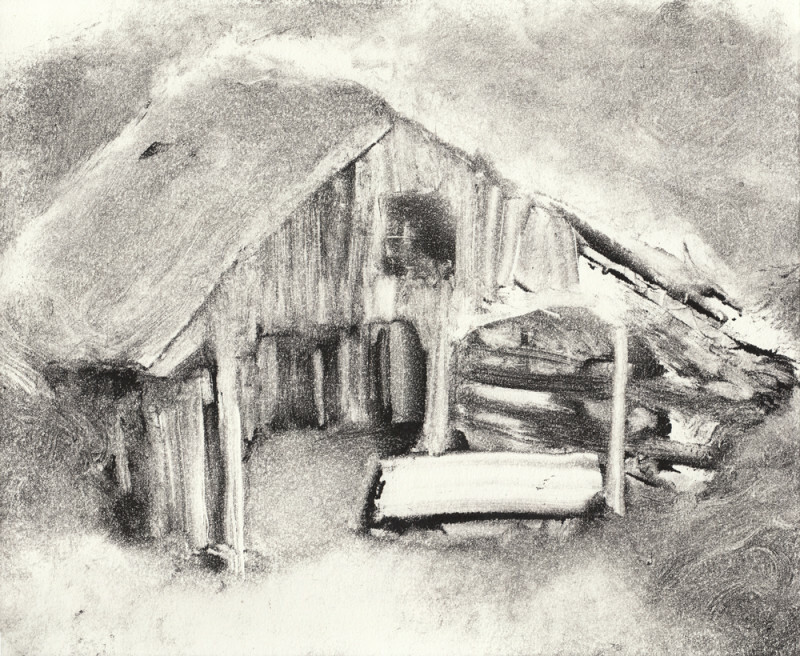 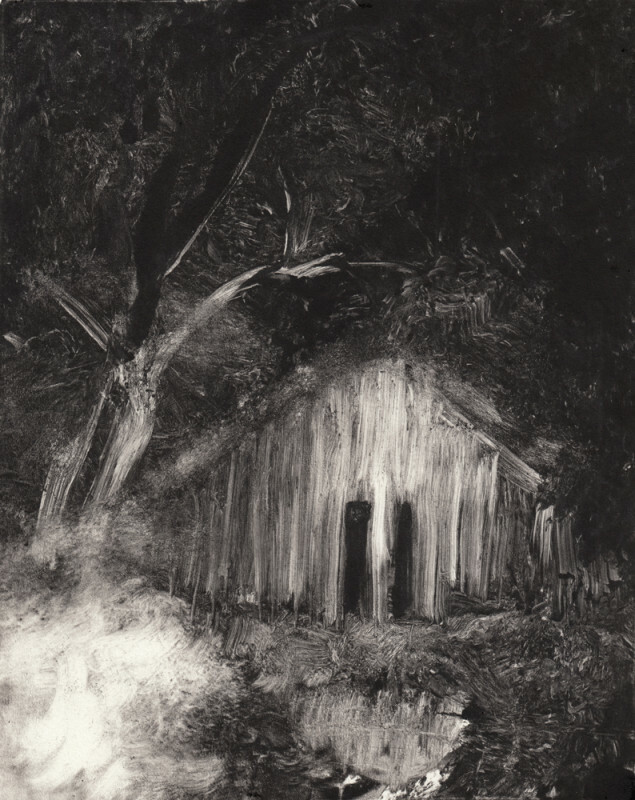 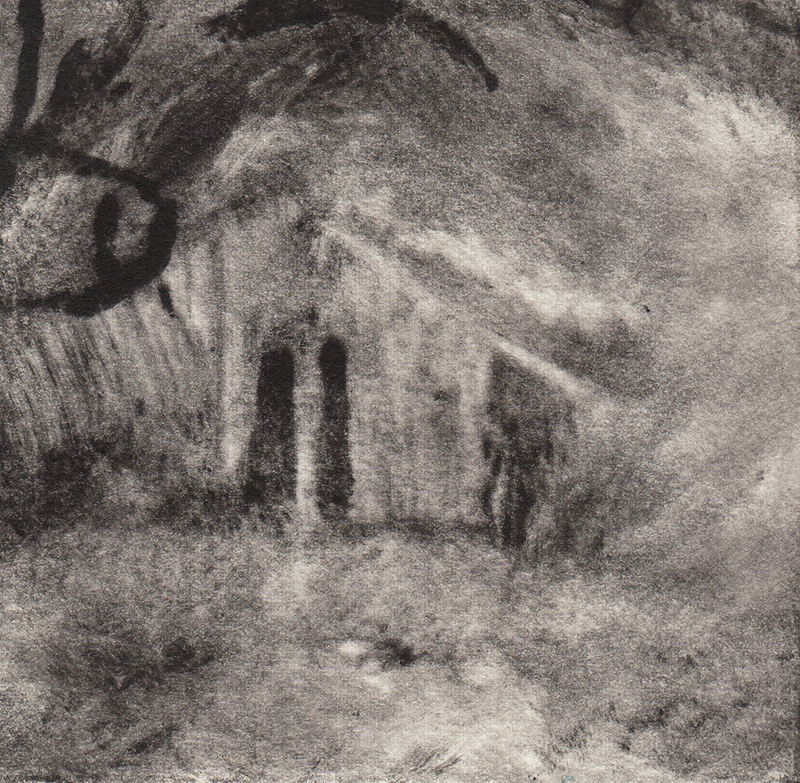 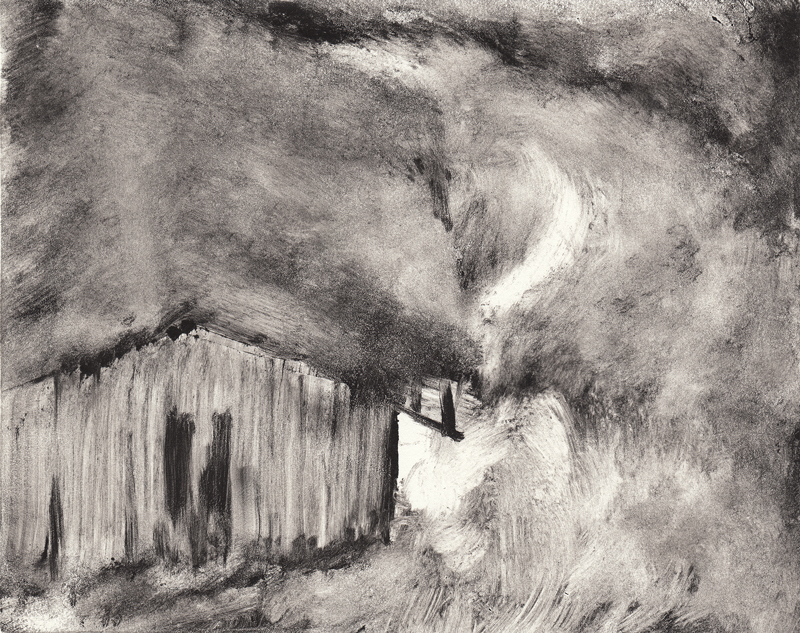 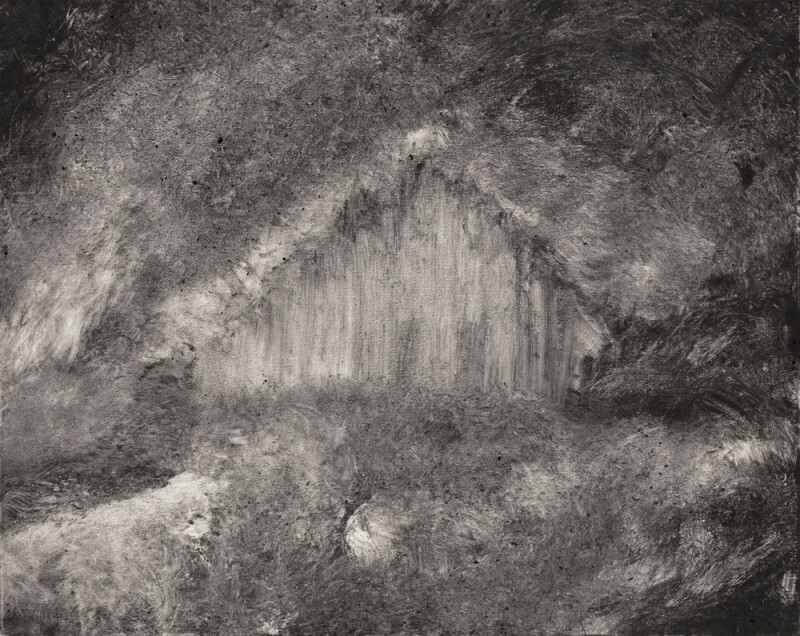 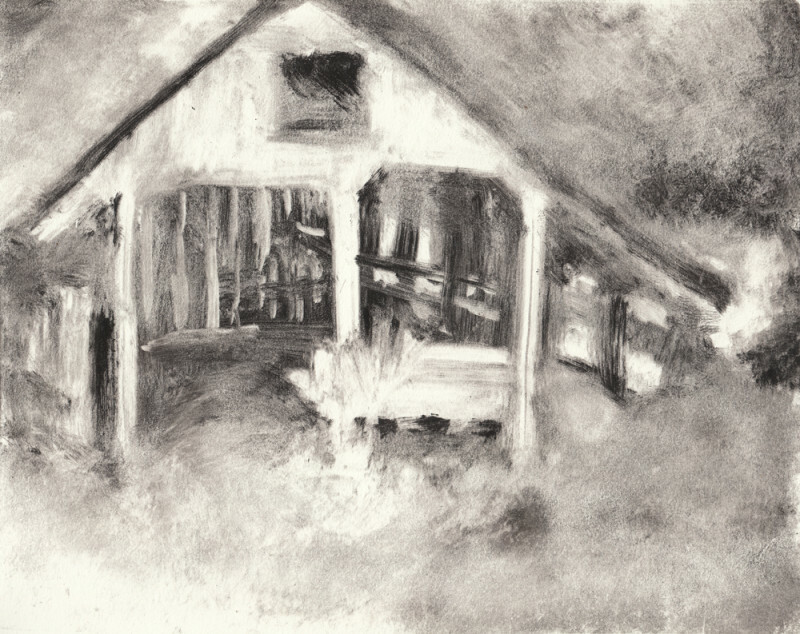 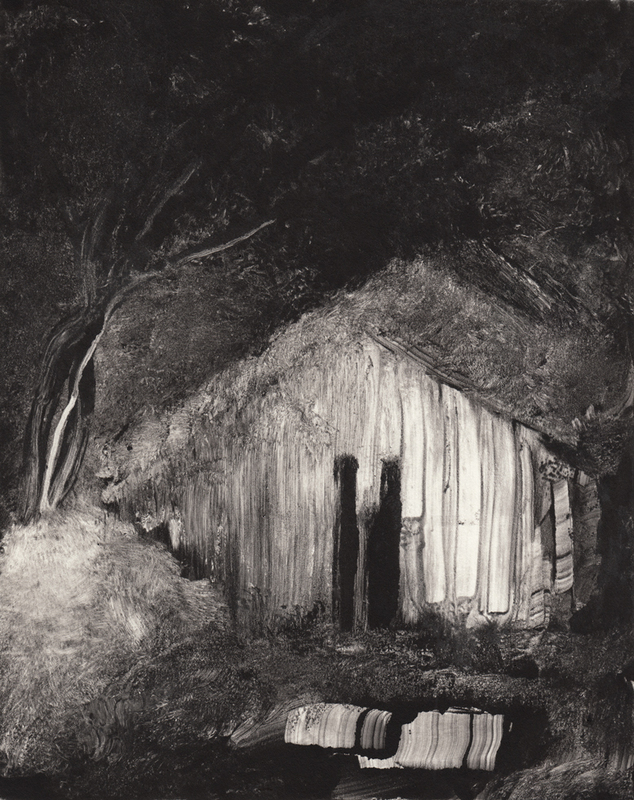 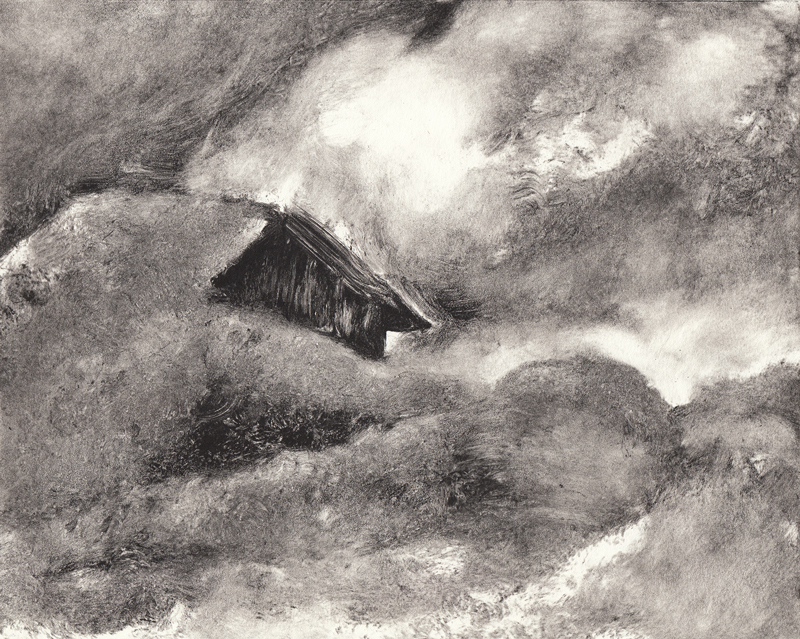 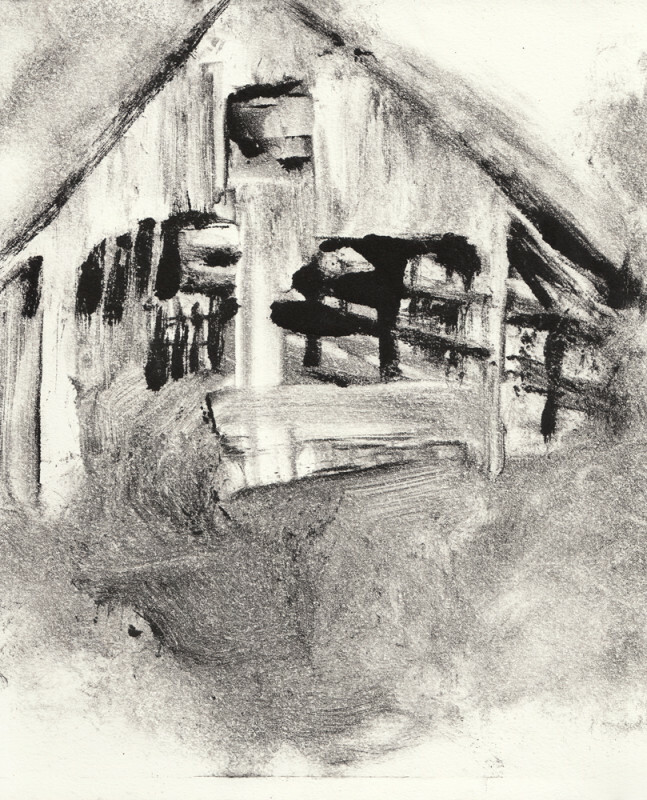 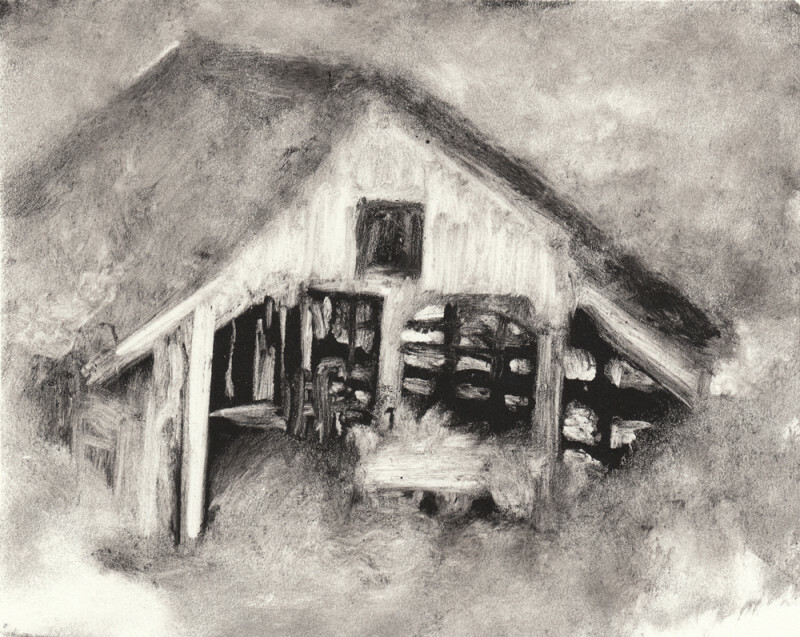 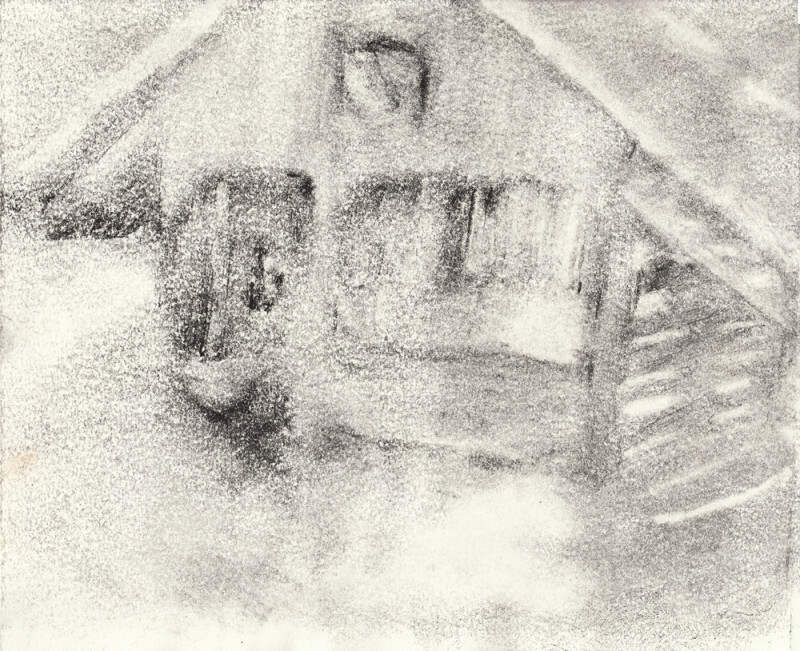 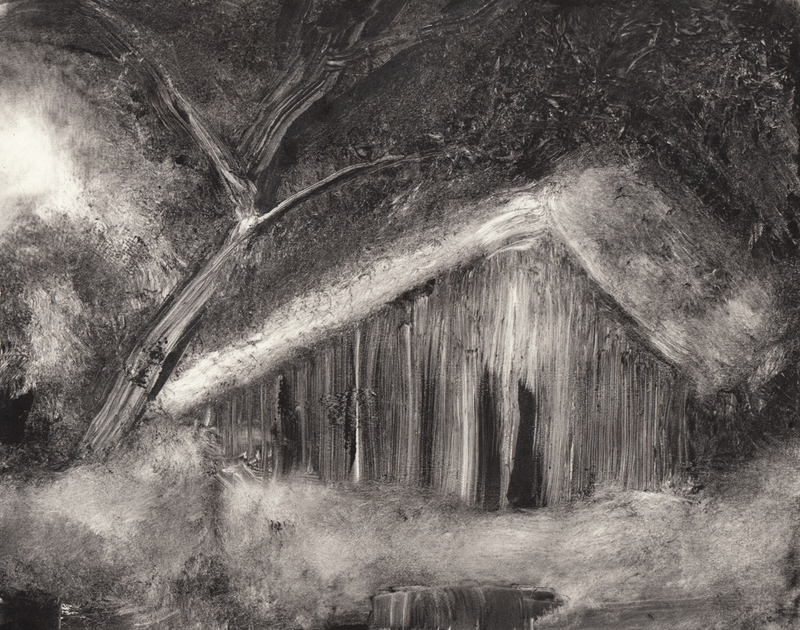 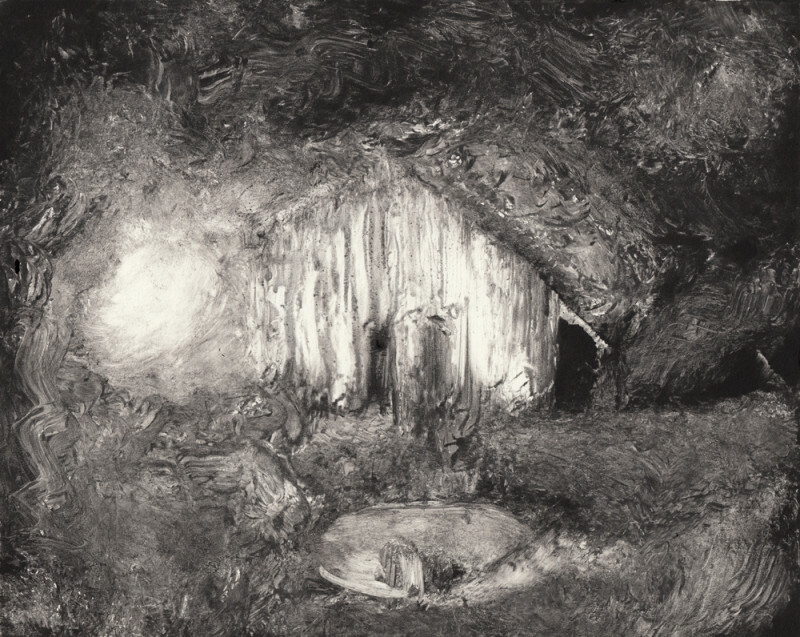 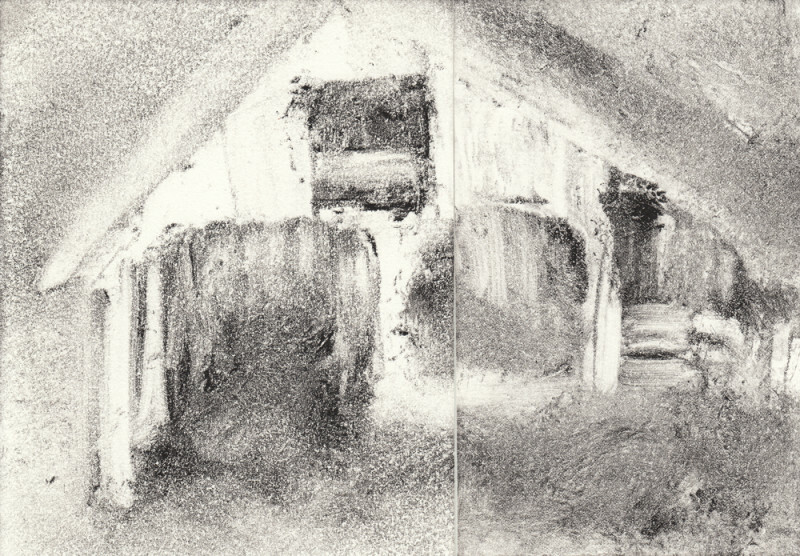 I built a scale-model of the barn and have been manipulating the light and using it as a reference for these new drawings. 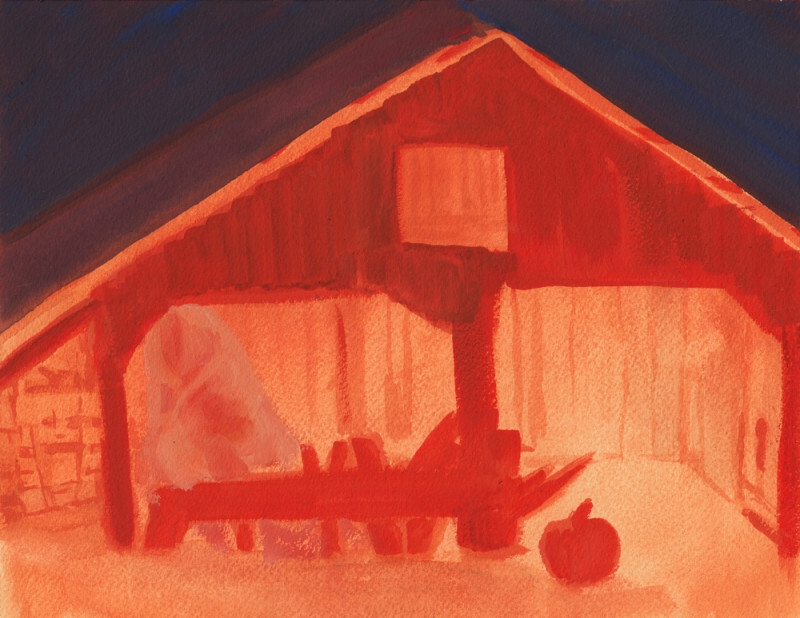 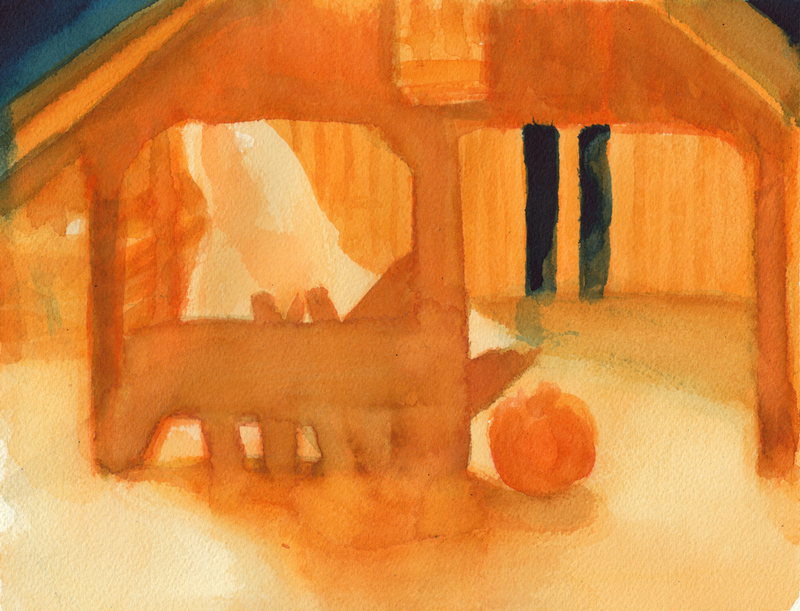 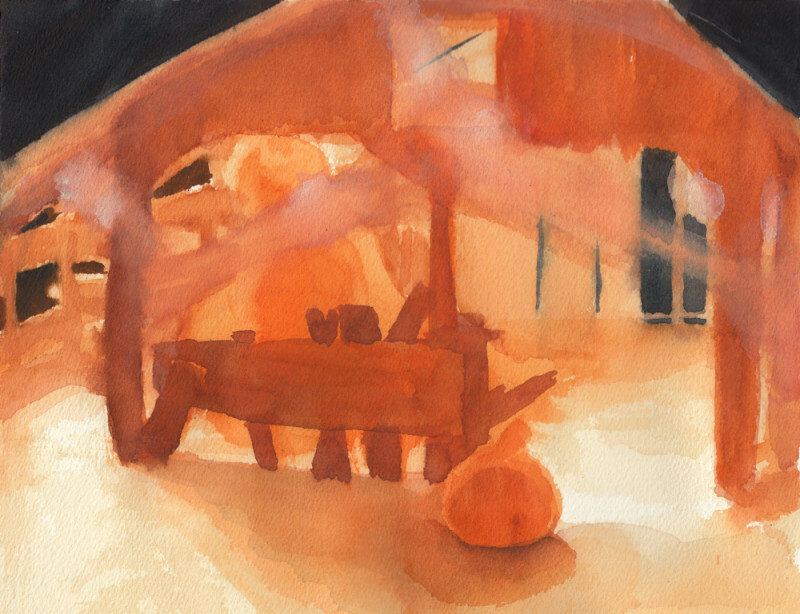 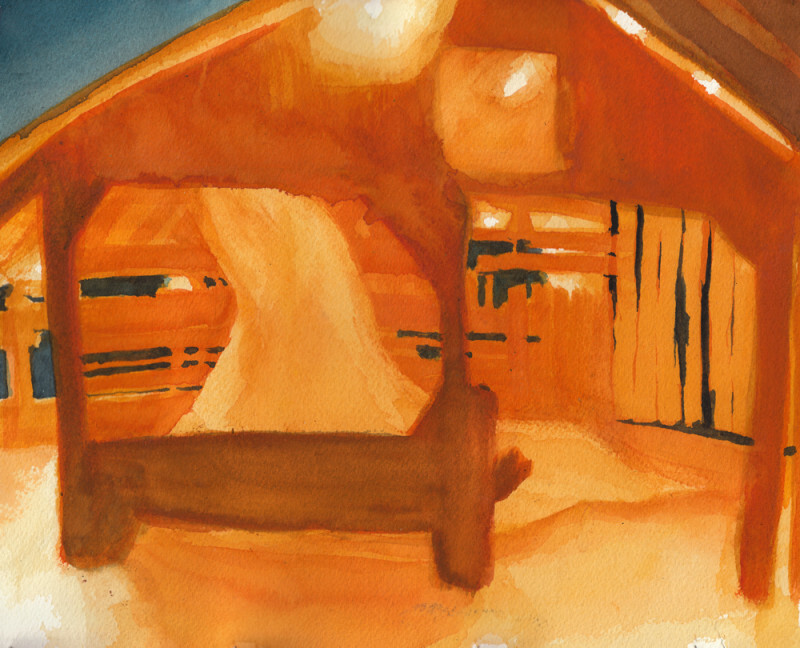 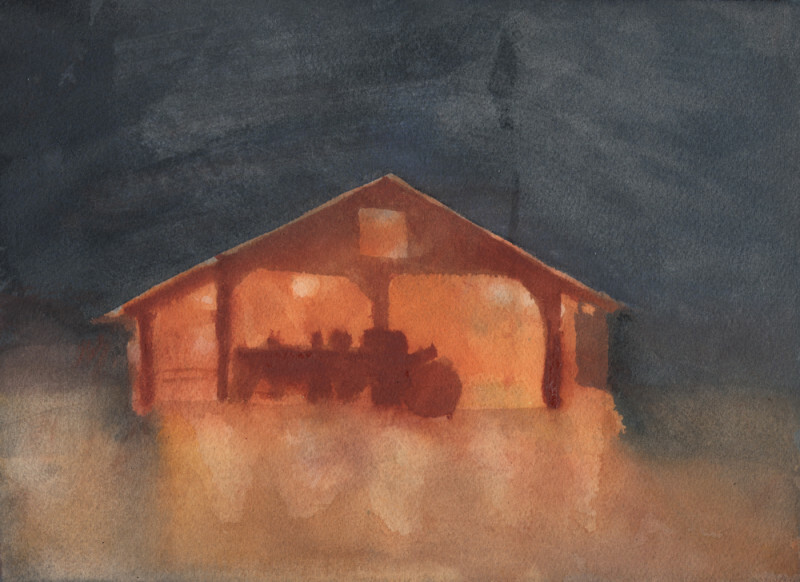 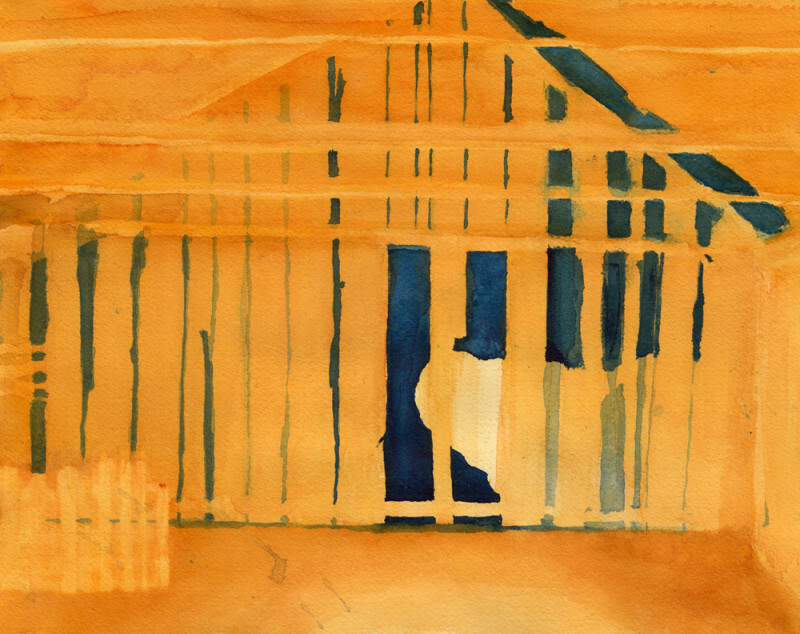 I’ve been creating so many watercolors and monotypes using the model barn I built as reference, I’d like to send them off to new homes!